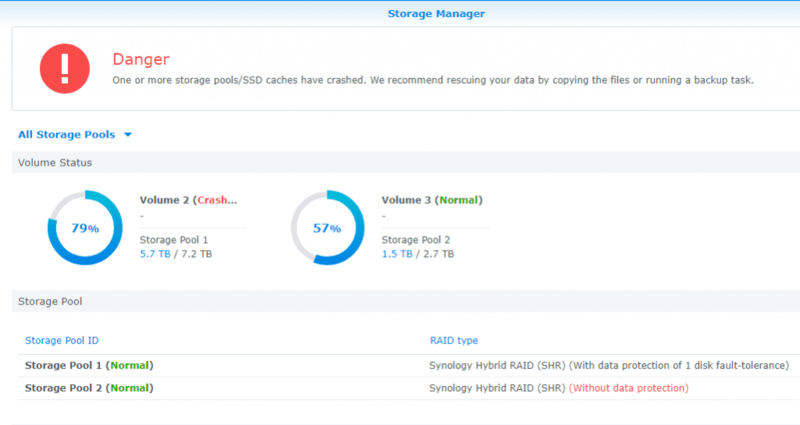 RAID 10 Data Recovery: Failed Virtual Disk | Gillware Inc. The client in this RAID-10 recovery case study came to us after their Dell RAID-10 server had crashed. After restarting the Dell PowerEdge server, the RAID controller reported that the virtual disk had failed. Two drives in the array were listed as having “foreign configurations” and could not be brought back online. The client sent the four hard drives from their Dell PowerEdge server to Gillware for our RAID-10 recovery services and to retrieve their lost documents and Quickbooks files. “You got your Western Digital in my Seagate!” “You got your Seagate in my Western Digital!” Mixing hard drive brands in a RAID array can help prolong the life of your array. But it wasn’t enough to protect this client from disaster. This client’s RAID-10 array was set up as two interlinked mirrored arrays, each comprised of one Seagate hard drive and one Western Digital drive. The Seagate drive and its Western Digital counterpart in each mirrored array were exact duplicates of each other. Every bit of data written to one would immediately be written to its twin. This way, if one drive in the mirrored set failed, the user would not lose any data. These two mirrored pairs were connected using RAID-0 striping, making them both appear as a single logical volume to the user. The user stored Hyper-V VHDX virtual machines on the array, which contained their financial documents and Quickbooks files for their business. When it comes to fault tolerance, RAID-10 is a curious beast. Many RAID arrays can remain functional and suffer no loss of data if one or two hard drives within them fail, due to their multiple fault tolerance techniques. A single mirrored RAID-1 array can lose one of its two drives and still work. Likewise, in a RAID-10 array, each subset of mirrored pairs can lose one of its two drives to no ill effect. This creates what looks like an impressive 50% fault tolerance, regardless of how many subsets of mirrored pairs the array has. But in this data recovery case, two drive failures were enough to bring the array to its knees. In a RAID-10, if one mirrored subset loses both of its hard drives, the array will crash. None of the subsets have redundant information regarding their siblings. And so if one subset goes missing, a series of holes appears throughout the striped array. 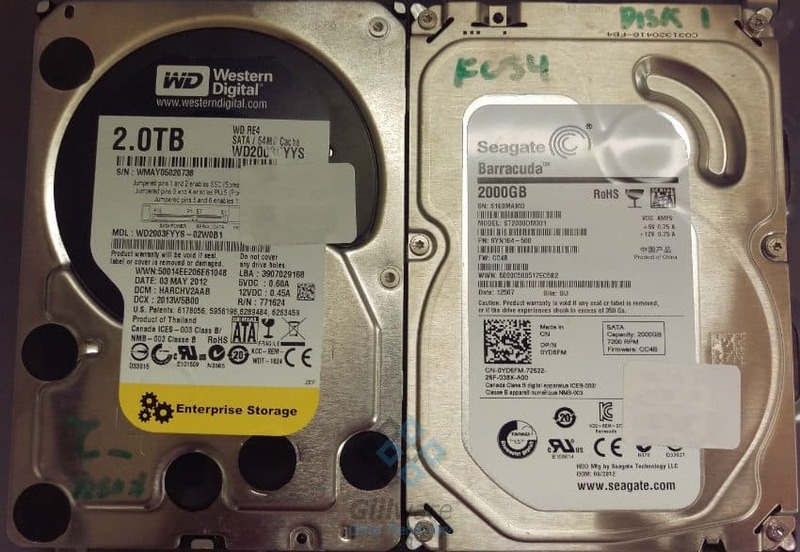 In this RAID-10 recovery case, one Seagate and one Western Digital hard drive had failed. As long as these hard drives hadn’t mirrored each other, this would not have been a big deal. The RAID-10 array would have simply been downgraded to a RAID-0 array consisting of two single hard drive striped together with no mirroring or redundancy. But unfortunately, each failed hard drive belonged to the other’s mirrored pair. RAID controllers can be very sensitive and very, very proactive. Our data recovery engineers made forensic images of the four drives in the array and could create 100% images of three of them, including one of the failed hard drives. The other failed hard drive had exactly 56 bad sectors out of the billions of sectors on its platters. This Dell PowerEdge server’s RAID controller had basically quarantined the two hard drives for sneezing. 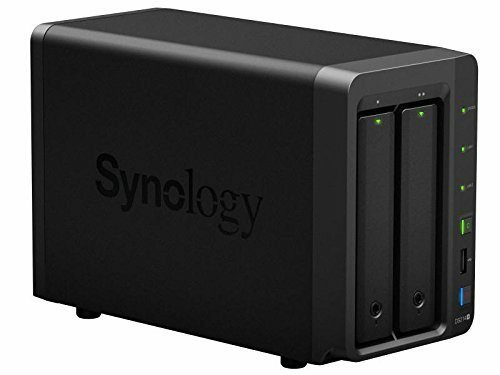 Sometimes, when a drive has a minor hiccup, the RAID controller, fearing that the drive might be close to death, will kick it offline just to be on the safe side. Unfortunately, when you’re a computer, sometimes you can be just a little too safe, like Google’s self-driving cars that ended up in accidents because they were too polite to deal with human drivers. Unfortunately for this client, the controller did this twice and ended up taking down an entire half of the client’s RAID-10 array. But fortunately for the client, Gillware had the situation under control. 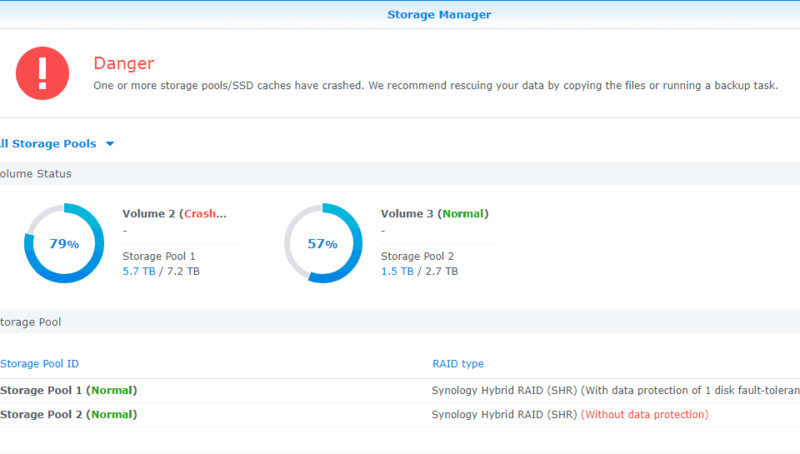 Our RAID engineer Cody pieced the crashed RAID-10 array back together and extracted the VHDX virtual machines from it. After exploring the VHDX files and examining the financial documents and Quickbooks files within, we pronounced this data recovery case a success. The 56 bad sectors spread across the array hadn’t impacted any of the user’s critical files, and no corruption affected their data. We ranked this RAID-10 recovery case a high 9 on our ten-point scale.